Mark Ruwedel (born 1954) has photographed the American West for the past twenty-five years, revealing the narratives—both geological and human—contained within the landscape. 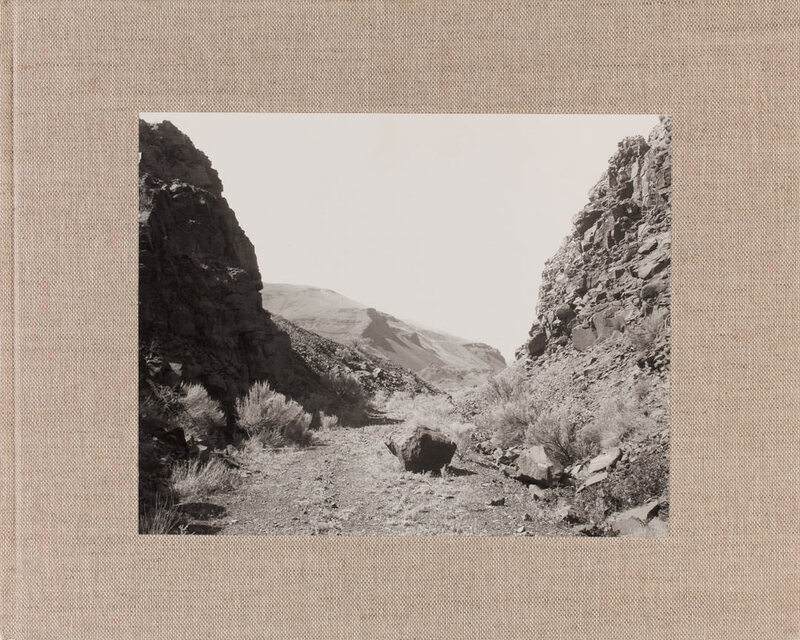 This stunning book presents more than 70 prints from Ruwedel’s ongoing series Westward the Course of Empire, an inventory of the residual landforms created by the scores of railroads built in the American and Canadian West since 1869. The grades, cuts, tunnels, and trestles depicted in Ruwedel’s photographs speak to a past triumph of technology over what was often perceived as hostile terrain, as well as to the desire and struggle to create wealth and power from the land. Long abandoned (and in some cases never completed), the railroads also evoke the futility of the enterprise. This book is thus a sublime yet restrained elegy to the land and to the follies and wonders of human ambition.